From the itchy scalp to white flakes on dark sweater, there’s no doubt about it—dandruff is a pain. The good news for people whom living with this annoying issue, however, is that it is treatable — and it starts with finding the right shampoo. Like anti-dandruff shampoos mainly dermatologists recommend for a smooth, flake-free scalp. Normally skin cells are formed continuously on the scalp, so the shedding of dead skin cells. Sometimes, dandruff or dead skin cells are shed at a faster rate than normal. In oilier scalp, oil from the scalp causes the skin cells to clump together and appear as white flakes.Dandruff can be caused by more other reasons, such as dry skin, sensitivity to personalcare products and bad-skin conditions including seborrheic dermatitis or eczema. The overgrowth of a yeast-like fungus called malassezia, can also cause dandruff. Overgrowth of dandruff can be caused by stress, hormones, or problems with the immune system too. The symptoms of dandruff include white flakes of dead skin usually scattered throughout the scalp and on the shoulders, as well as an itchy, red, or scaly scalp. If seborrheic dermatitis is the cause then the scalp becomes dry or greasy, red, and feels itchy. A bad case of seborrheic dermatitis can also effects in other parts of the body. Although dandruff is harmless, it can be embarrassing for those who have it. It usually starts from teen ages and affects up to 40% of people over the age of 30. Most of the time strongest dandruff shampoo, from the drugstore or market helps to get rid of this. Dandruff is a condition which people can pretty much self-diagnose from the signs of an itchy, dry, and scaly scalp. Aforesaid symptoms are the hallmark signs of this condition, but it may also cause other symptoms such as greasy patches on the scalp and tingling skin. Generally, self-diagnosis of dandruff problem and home-based cure works, while in some worst case scenario, one needs to go to dermatologist for better treatment. Dandruff can often be a serious or chronic condition, but it can be controlled with the proper treatment at home. Frequent shampooing removes flakes, reduces excessive oil, and prevents dead skin cell to build-up. If normal one fails to help, special anti-dandruff shampoos are usually helpful. Instructions for use depend on the specific shampoo to be used. Some are to use on a daily basis, while other for only once or twice weekly. When selecting an over-the-counter shampoo, look for anti-dandruff ingredients and one may need to try two or more products before find the one that works for him. 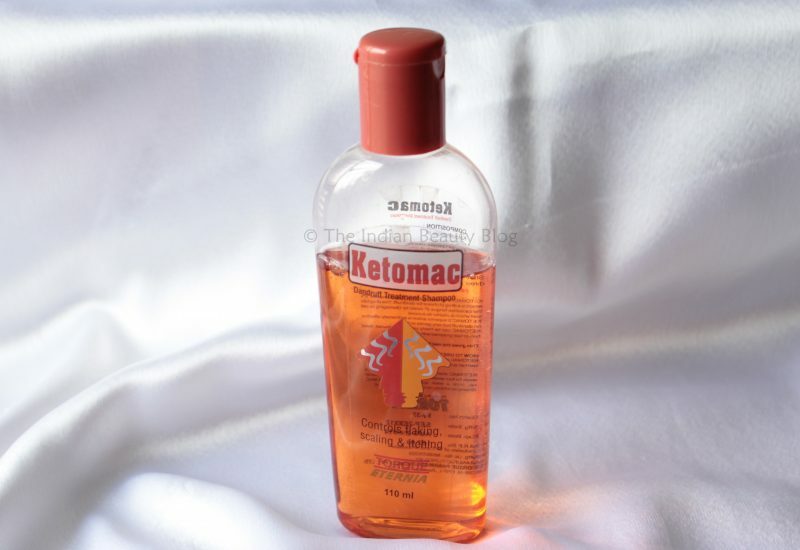 To help keep dandruff under control, and slow down hair loss due to dandruff, use ketomac shampoo hair loss formula frequently. Also reduce stress levels, try reducing or stopping use of hair products like gels and setting-sprays, and eat a healthy diet.